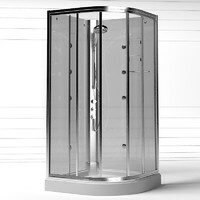 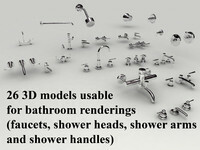 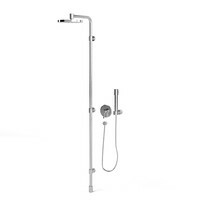 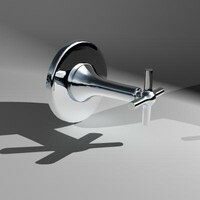 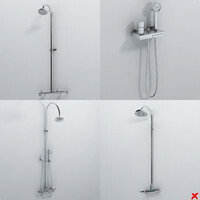 Shower model with materials and Vray shaders in 7 formats ready to use in real world scale. 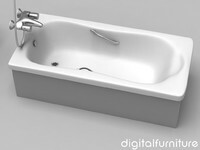 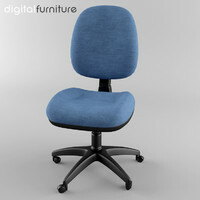 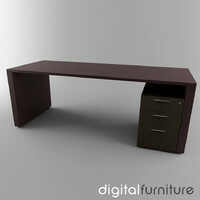 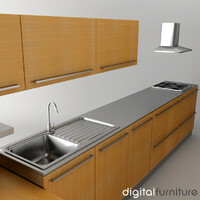 Note: The image was rendered with Vray 1.5 (Max9), included as maxVray. 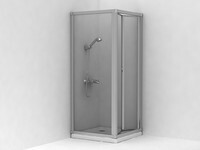 Other formats may vary the final look.